Watch a story of the gift of a Sewing Machine. Learn more about vocational training. Many families work as laborers; sometimes having to sell their children just to earn enough money to support their family. 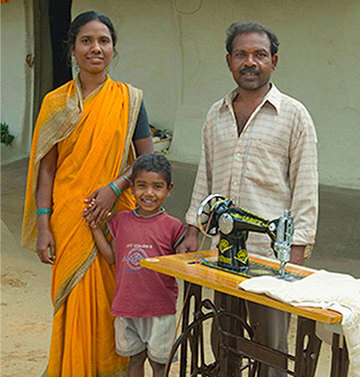 By providing a sewing machine to those in need, they now have a chance to start their own tailoring business. Once the sewing machine is given, classes are provided so people can start putting their new machines to good use. With the funds provided by making and repairing clothes in their community, people who formerly had no hope can now send their children to school and provide for their family.  Please provide a practical gift in Jesus’ name to those who need it most.